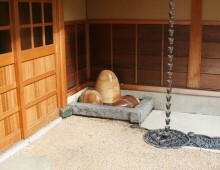 Recently, I had the pleasure of creating a custom, site-specific fountain. 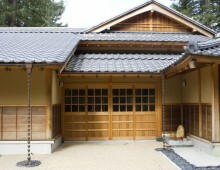 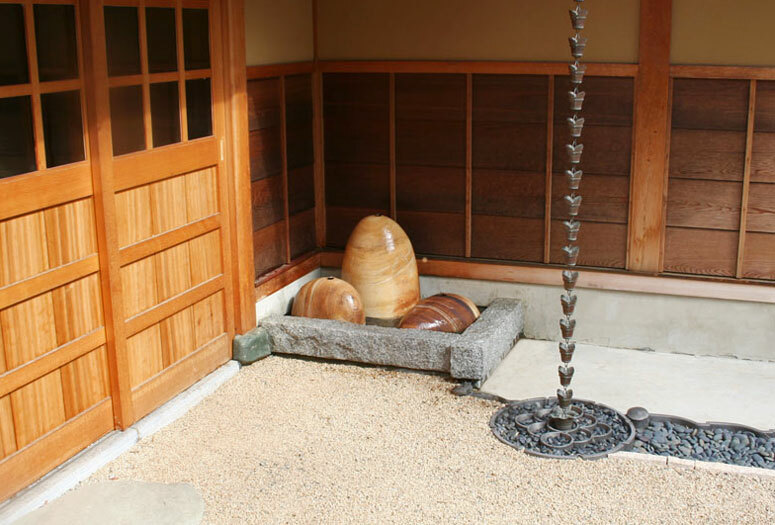 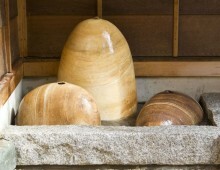 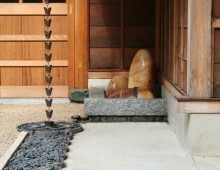 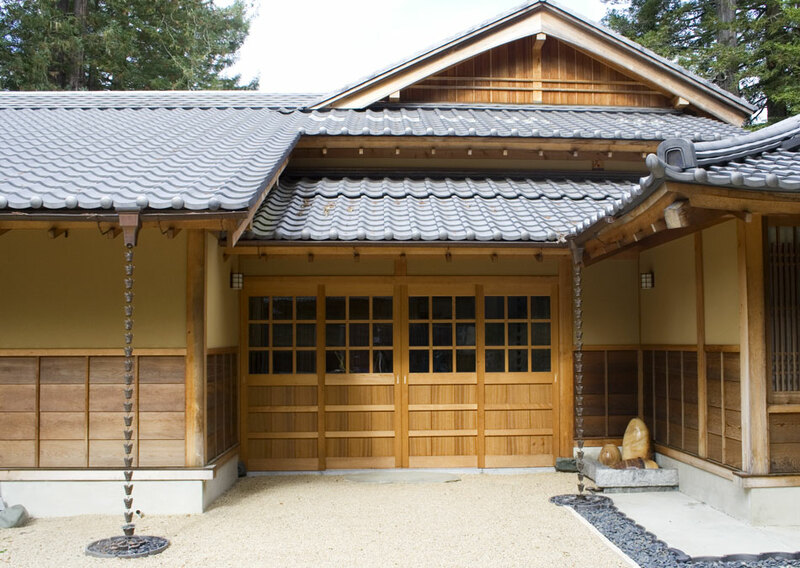 The homeowners wanted a special entryway fountain to complement their Japanese-style, hand-crafted home. 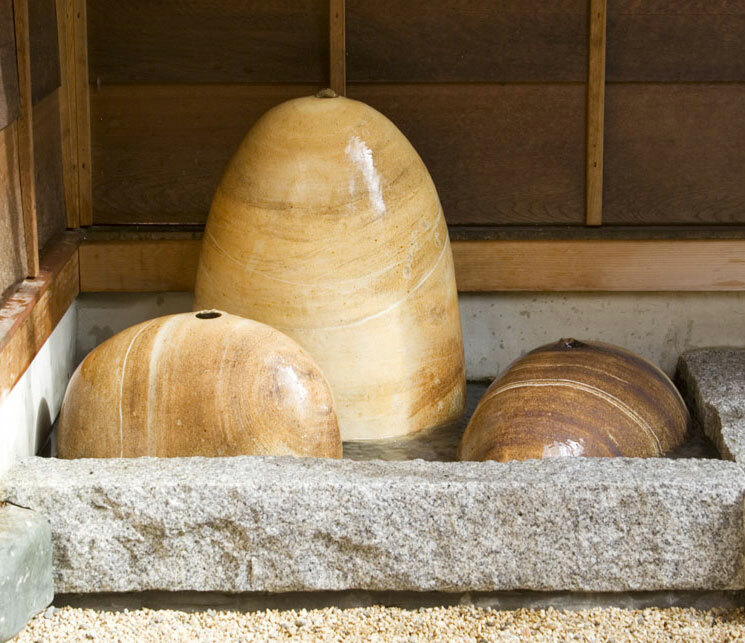 My approach was to create a fountain that captured the essence of the mountain stone formations frequently used in Japanese garden design. 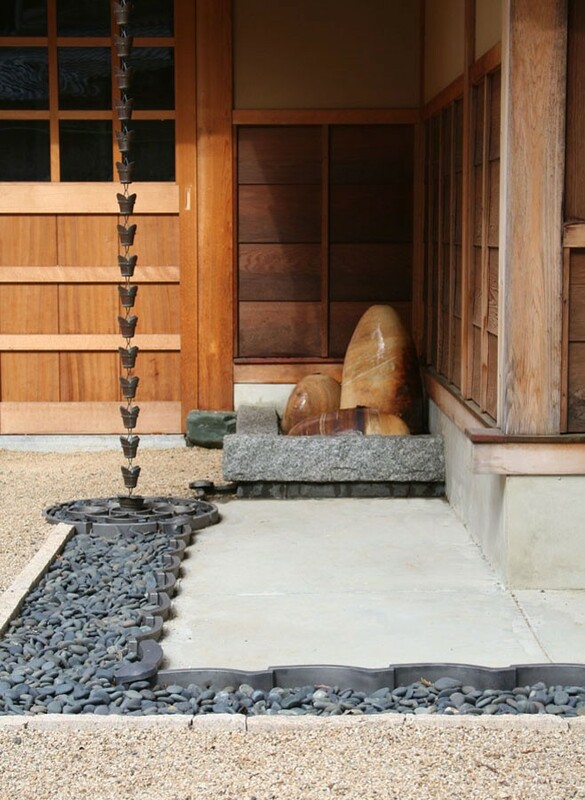 The finished piece beautifully blends with the style, color, and feel of the home.